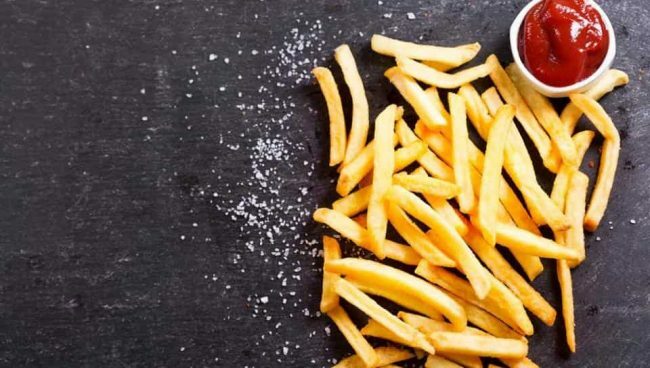 After a hard day at work, when you get back home and are hungry, the first thing most of us end up eating are chips or French fries or packaged noodles. Basically something that can be made easily is readily available and is tasty at the same time. Though they may make us feel good at the time, in the long run they add inches to your belly and are generally bad for you. This is why it is important to have certain other substitutes ready at home which you can fall back on when the hunger pangs strike. We’ve made a list of five healthier alternatives for you, so do give them a try. Apple chips can be called the naturally sweet version of French fries. Slice a few apples minus the cores, sprinkle some cinnamon and add a bit of brown sugar. Then bake on high heat till they turn brown and crinkly. If you don’t want to spend time making something on your own, then just keep a few packets of multigrain pita chips at home. They are normally baked, low in preservatives and made up of multiple grains. Zucchini has a neutral flavour and hence adding a dip to it is a good idea. You need to peel and chop the zucchini into narrow strips. Dip it into a mixture of one beaten egg and roll it in breadcrumbs. Keep baking these until they turn golden brown on both sides. Kale chips are a healthy alternative to both French fries and potato chips. 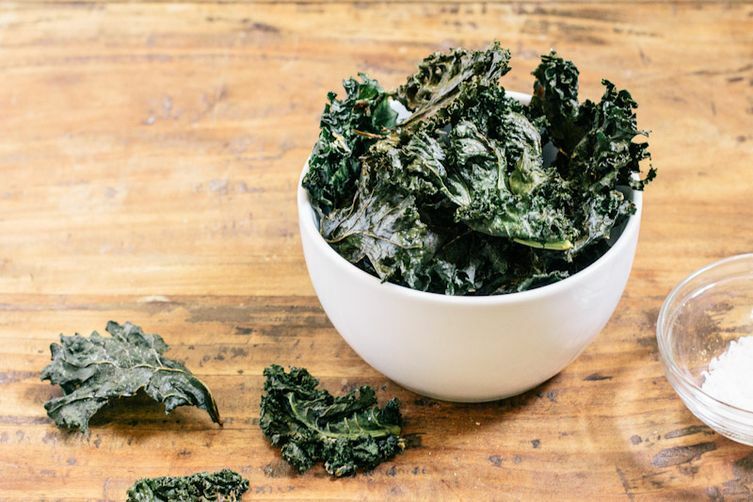 Get yourself a packet of kale chips and try them out. 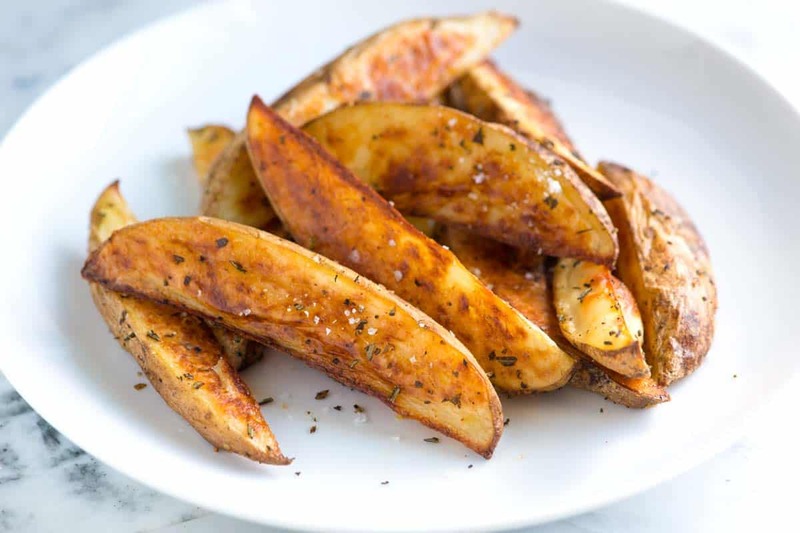 If you still feel the need to have potato chips, you always have the option of making them healthier by baking them. Peel and cut the potato into narrow strips. Place them in a baking tray and sprinkle some olive oil, paprika and a pinch of salt. Bake till they turn and brown and crispy.